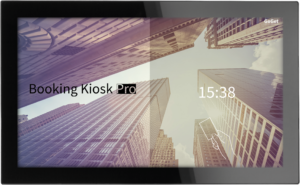 Let us introduce your new office centerpiece, the all-new Booking Kiosk Pro from GoGet. 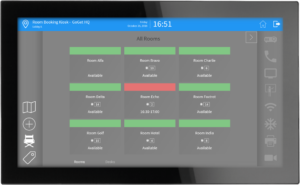 Part info point, part revolutionary room and desk booking touch system, this system maximizes your staff’s flexibility through sensible workplace digitalization. 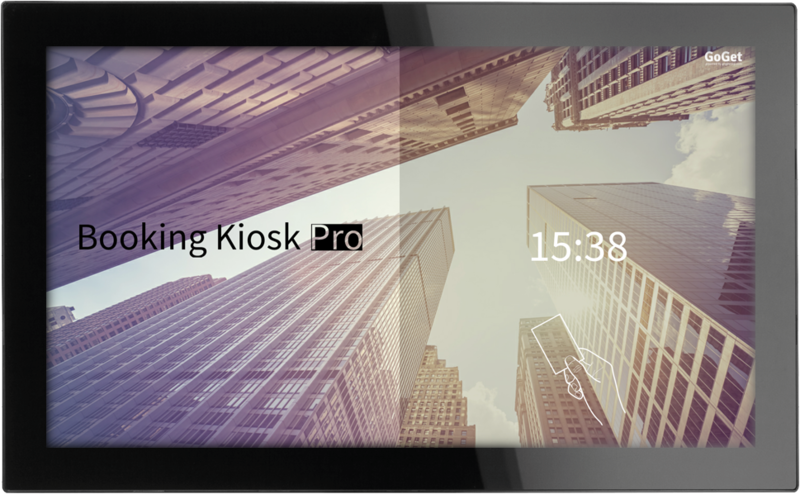 Introduced with Booking Kiosk Pro is a new, smart way of booking – in your own name by using your existing key card. We call this Duplex Booking. No manual is needed – it is that easy. 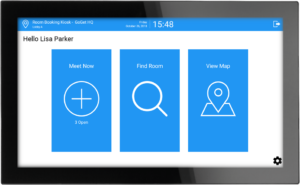 Use the Contact page to request more information and a free trial.